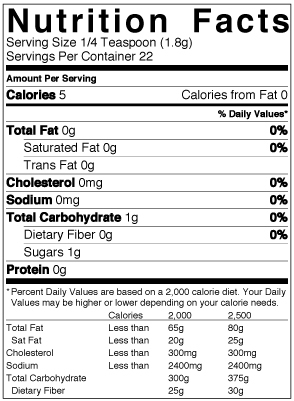 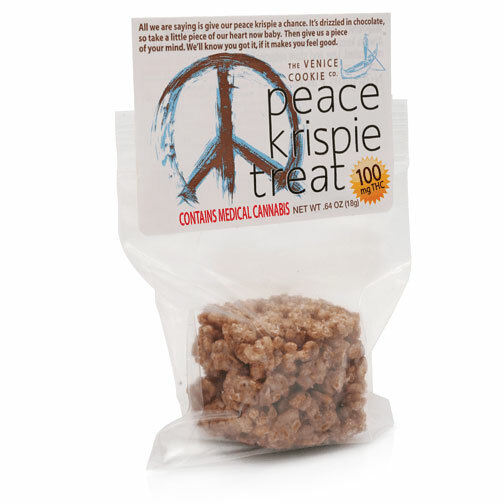 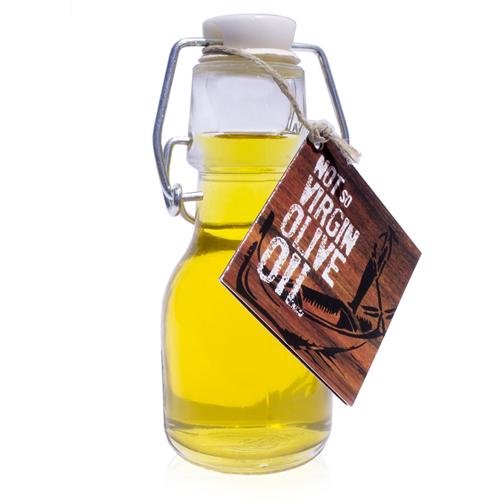 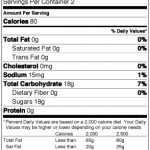 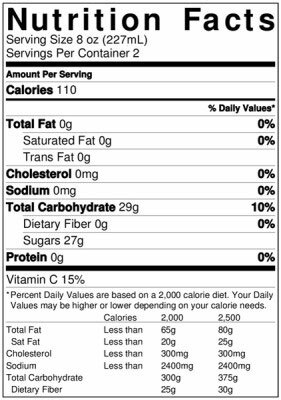 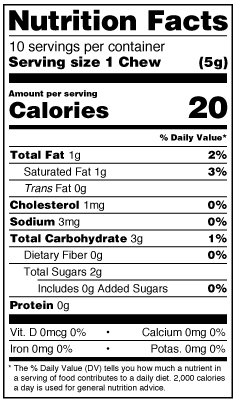 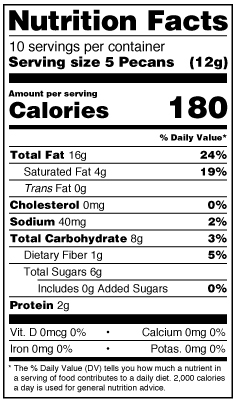 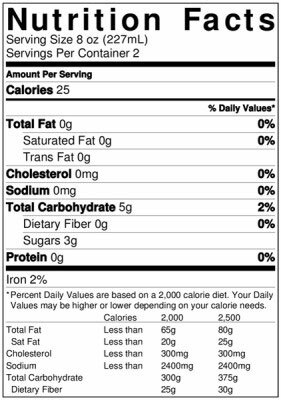 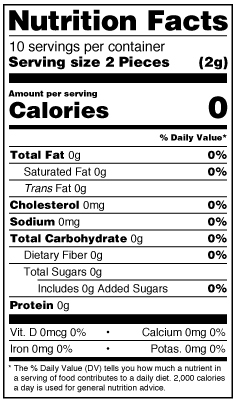 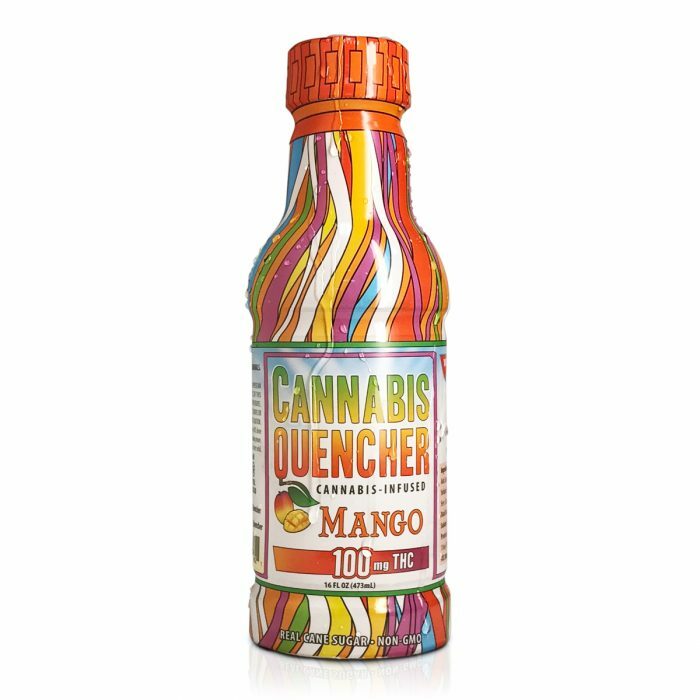 Purified Water, Cane Sugar, Organic Mango Juice Concentrate, Citric Acid, Gum Arabic, Natural and Organic Flavor, Sodium Benzoate and Potassium Sorbate, Beta Carotene and Paprika (for color), and Cannabis Oil. 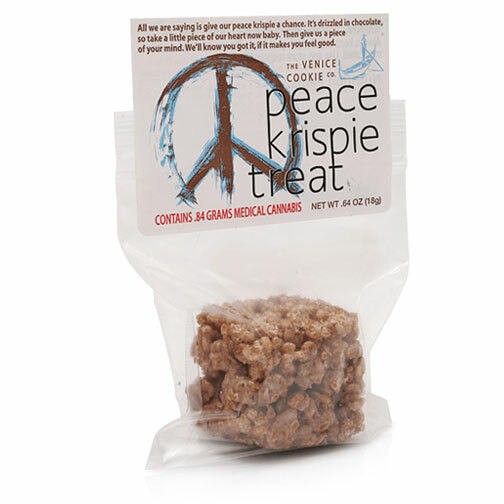 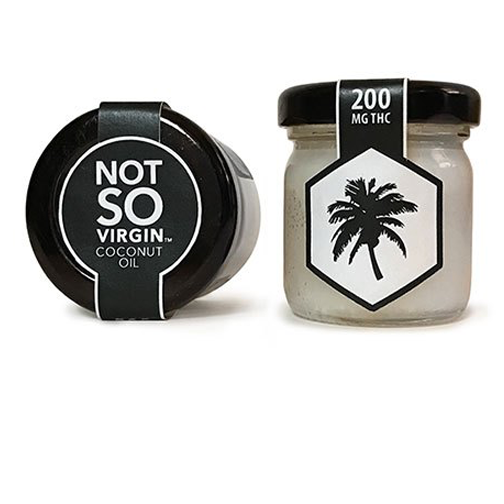 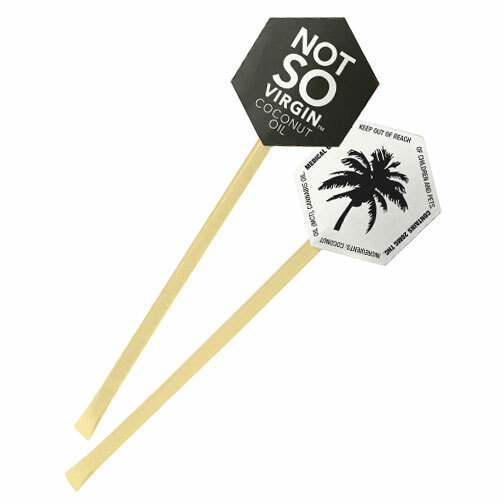 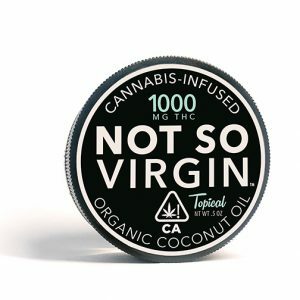 Always start small (5mg THC or less) until you know how a particular product affects you. 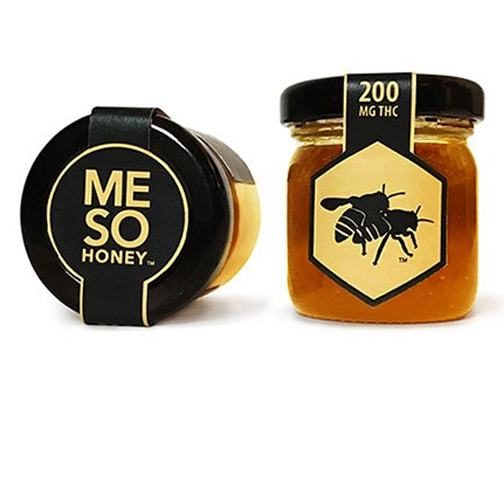 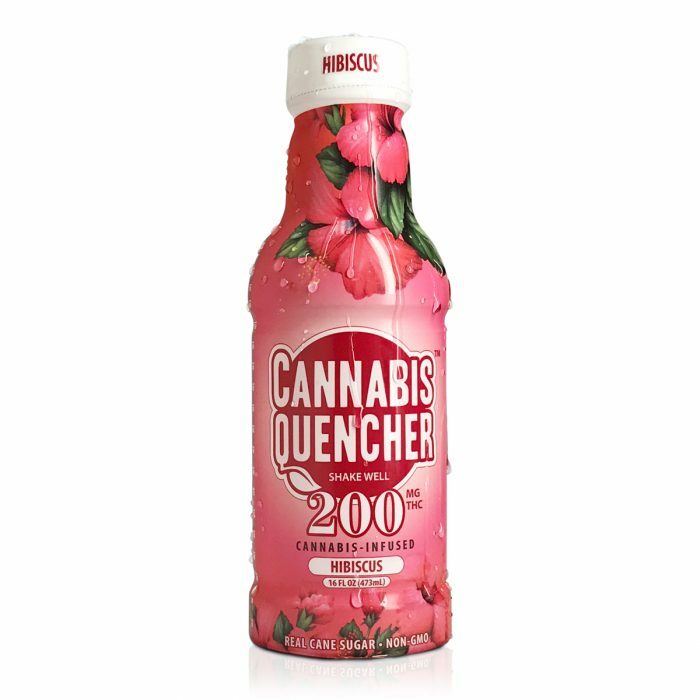 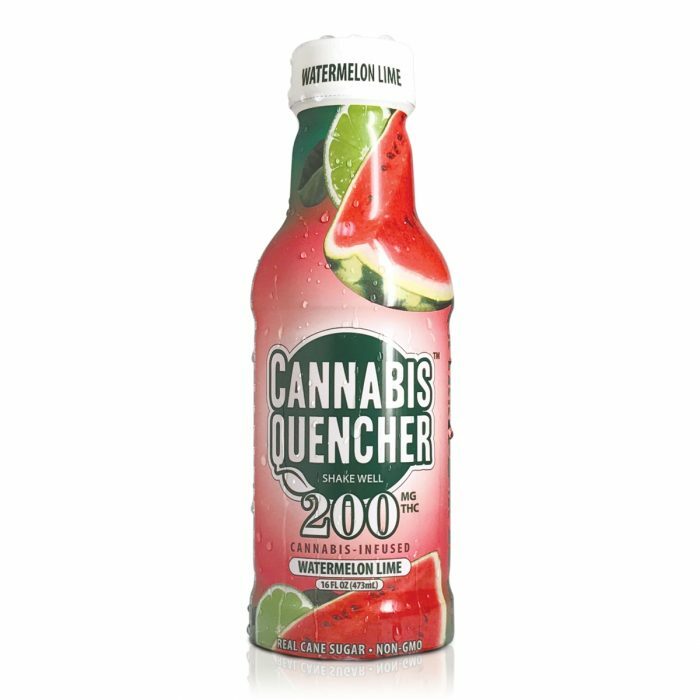 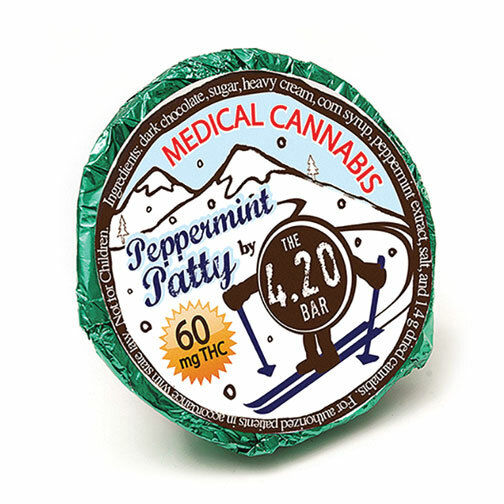 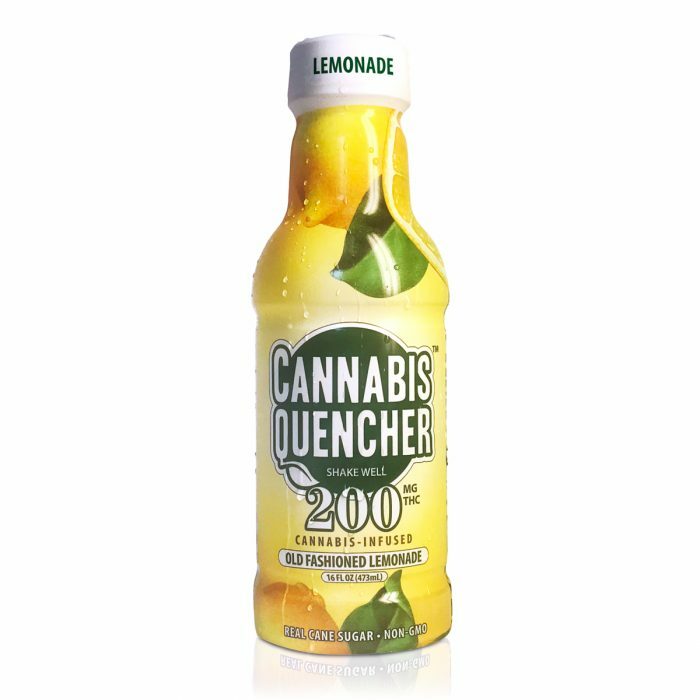 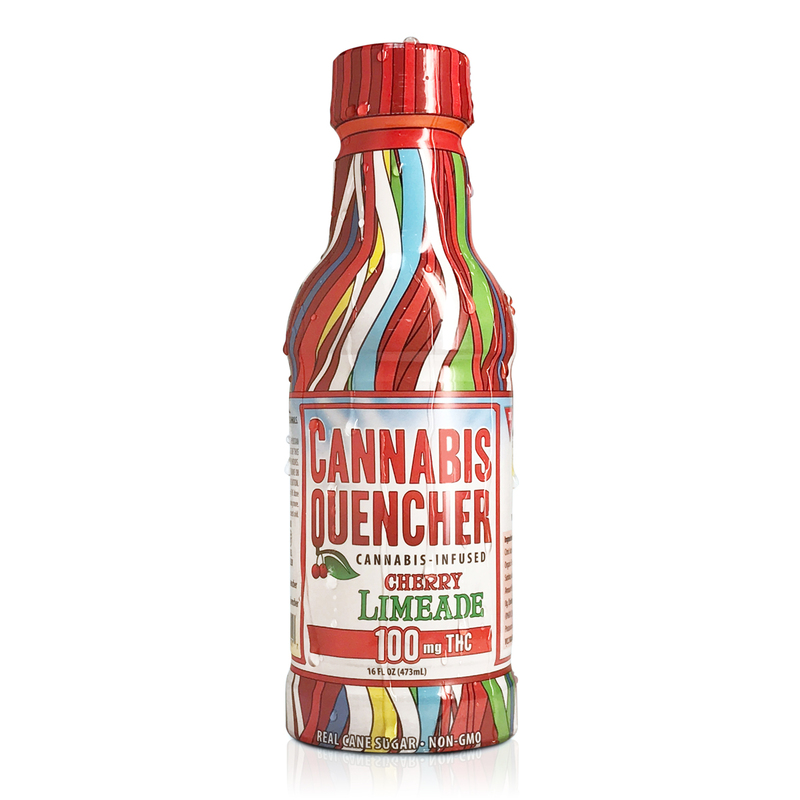 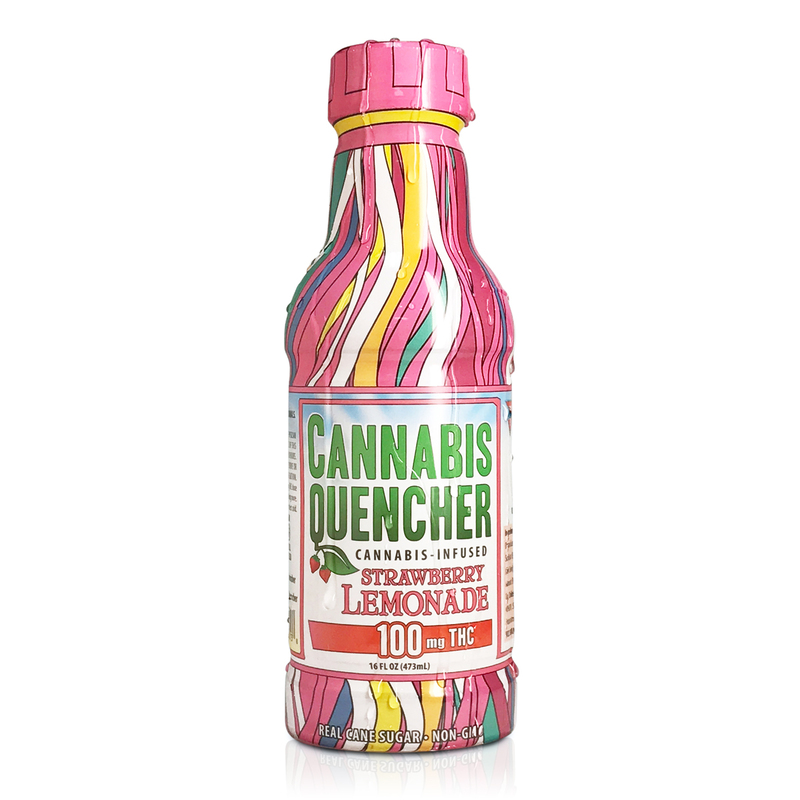 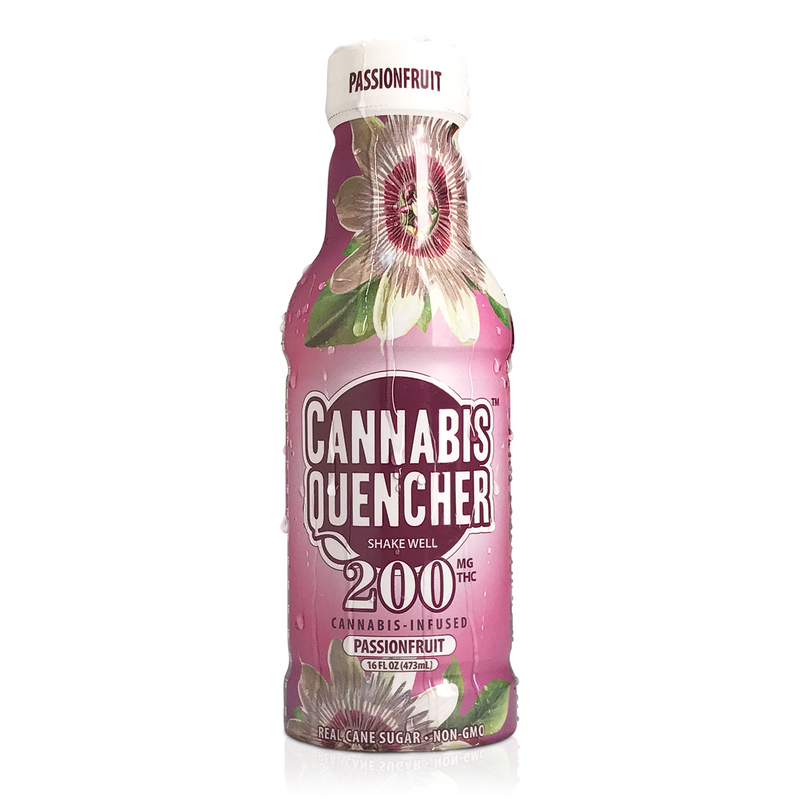 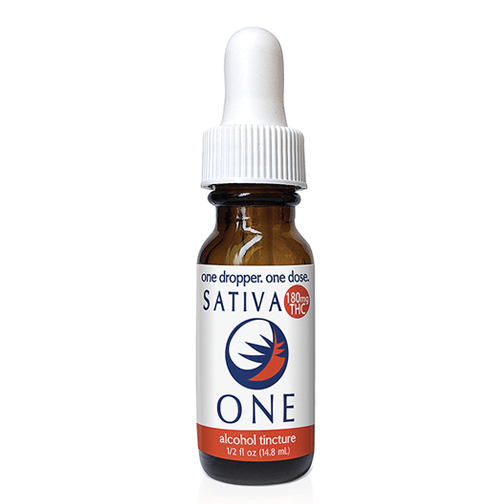 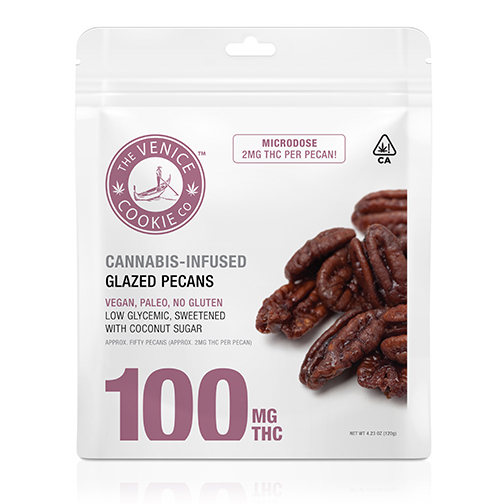 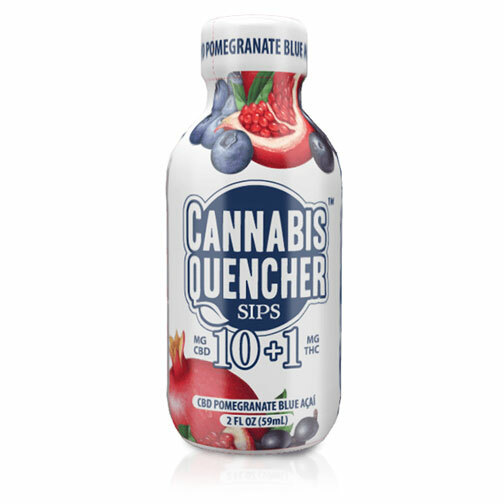 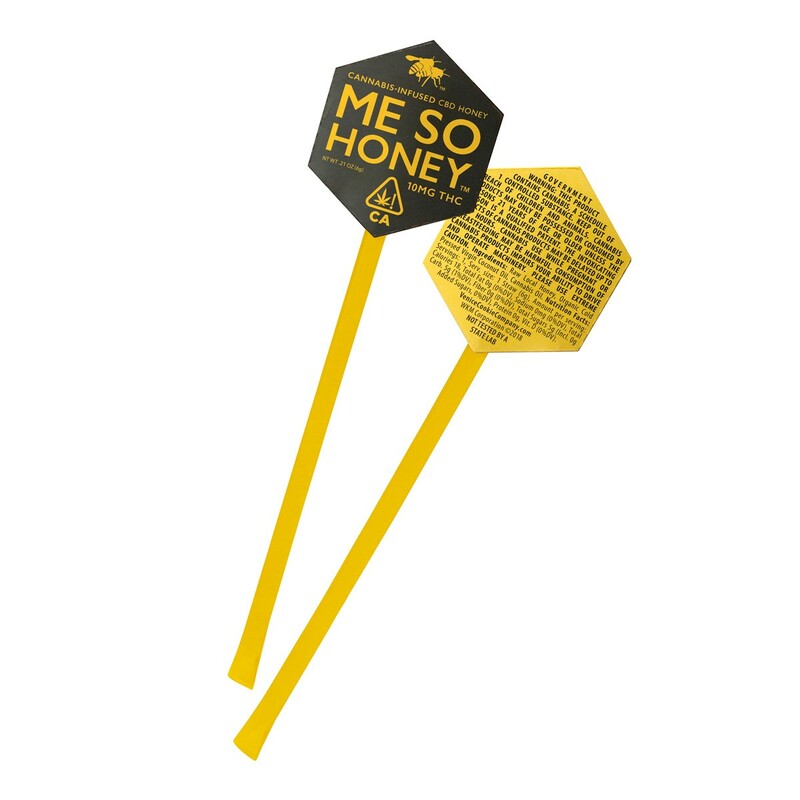 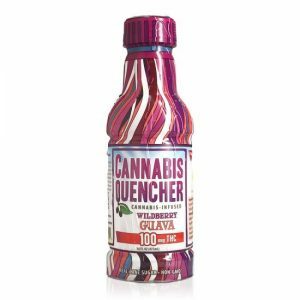 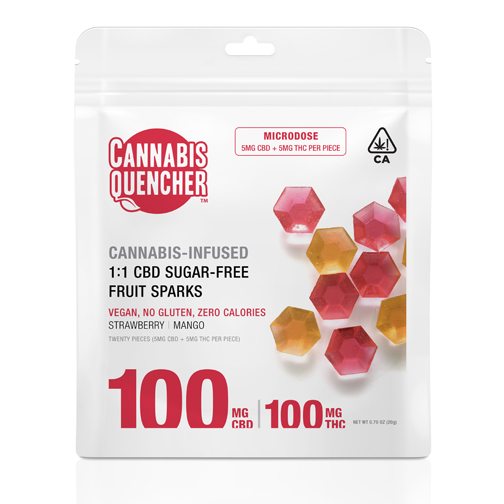 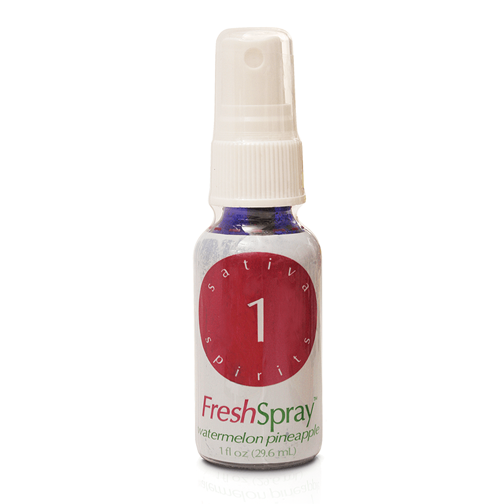 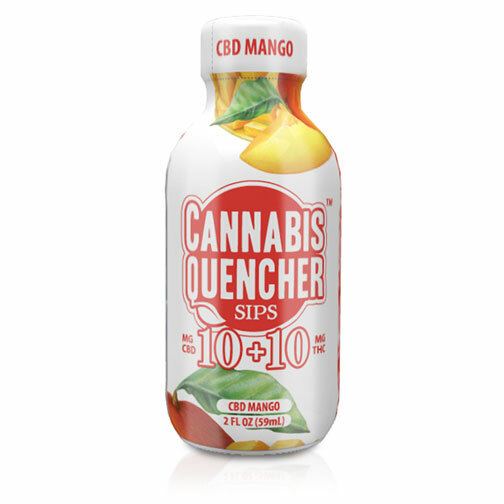 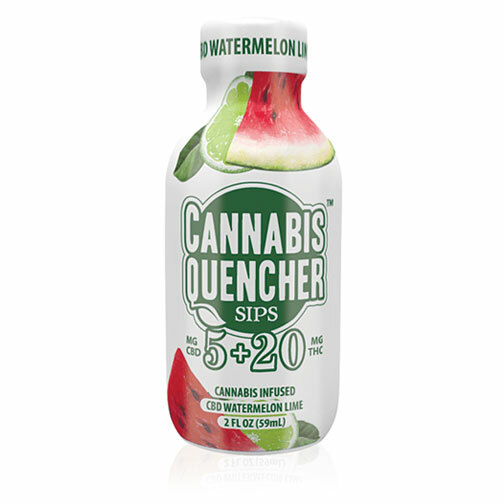 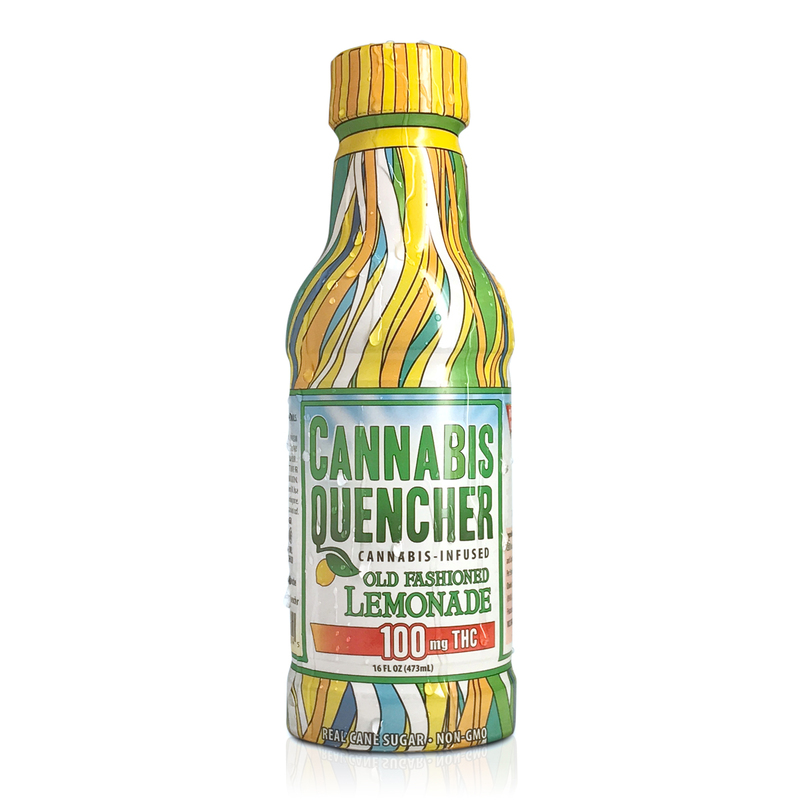 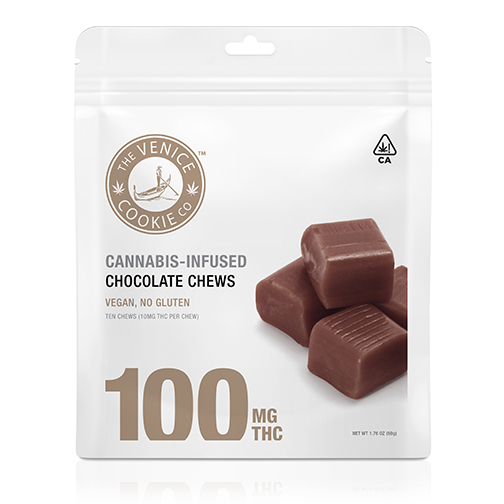 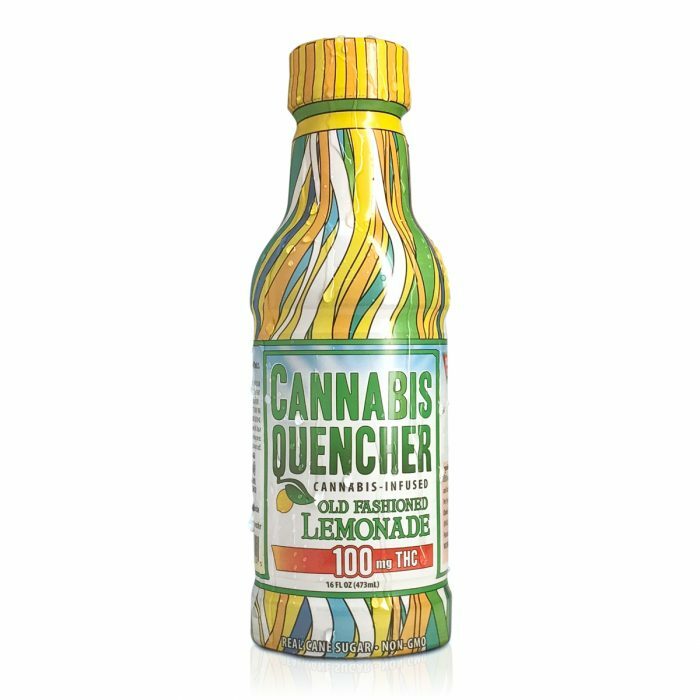 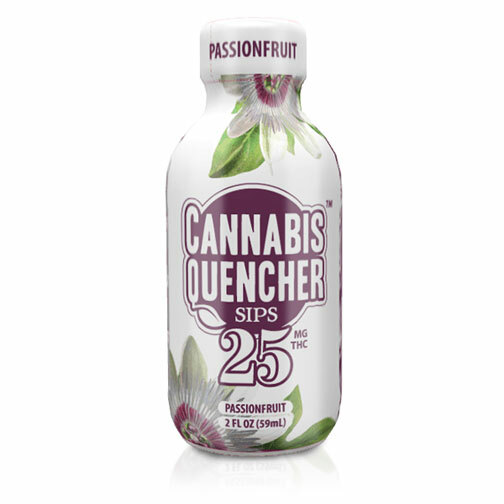 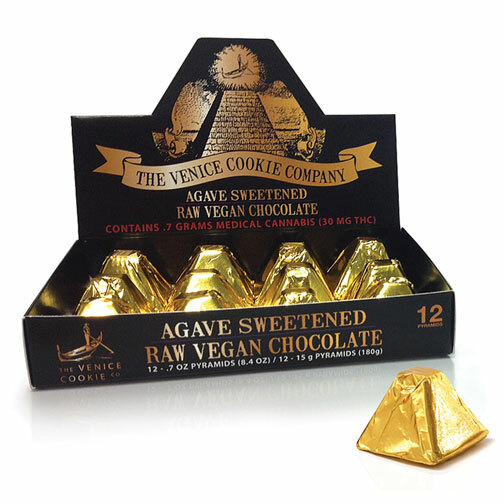 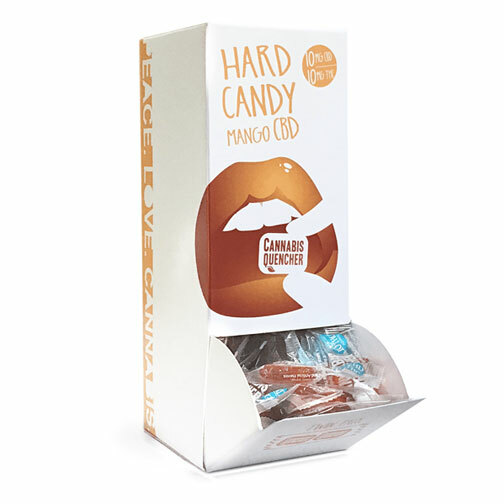 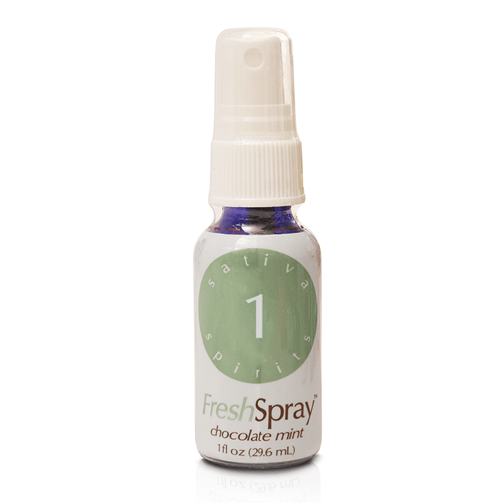 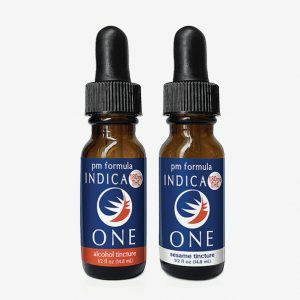 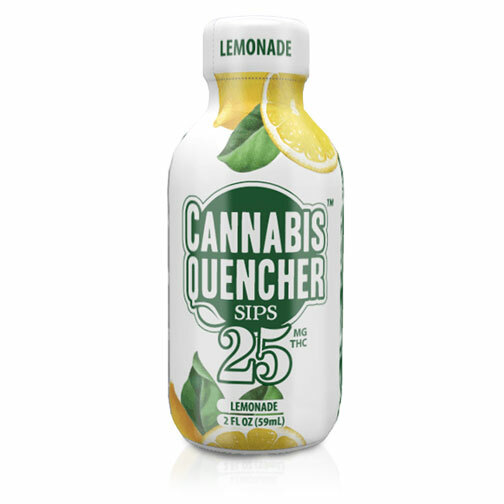 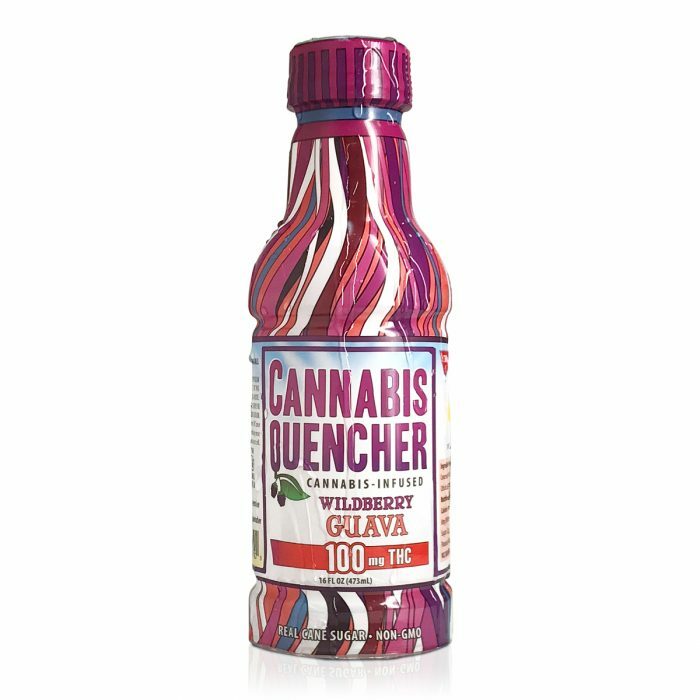 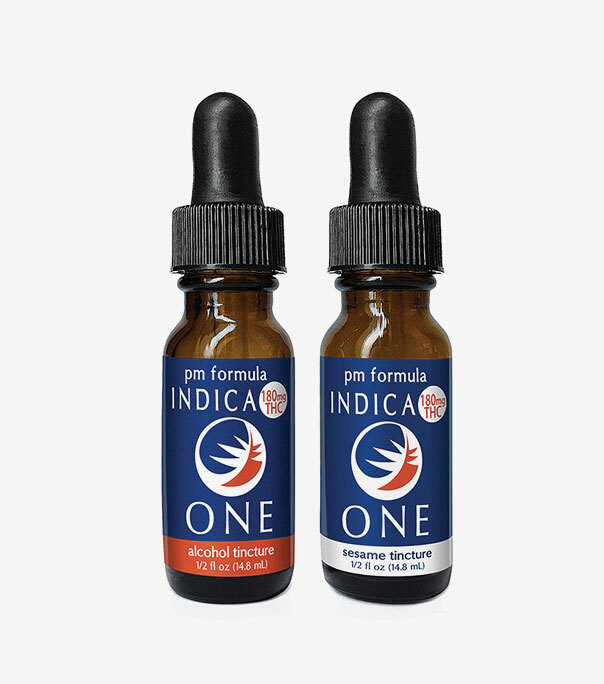 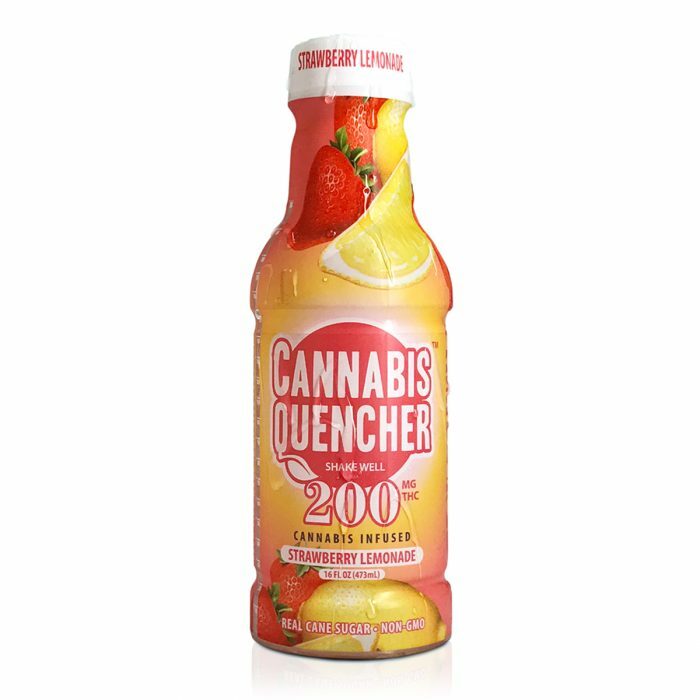 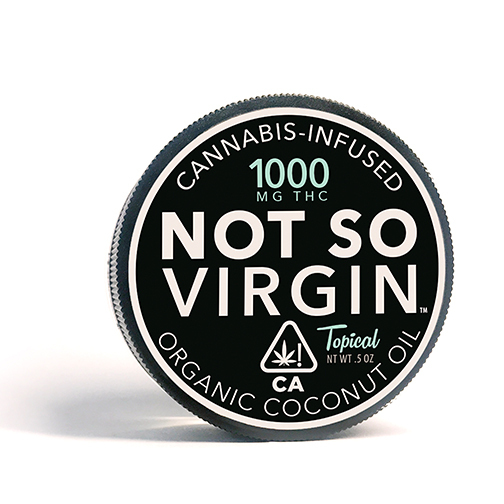 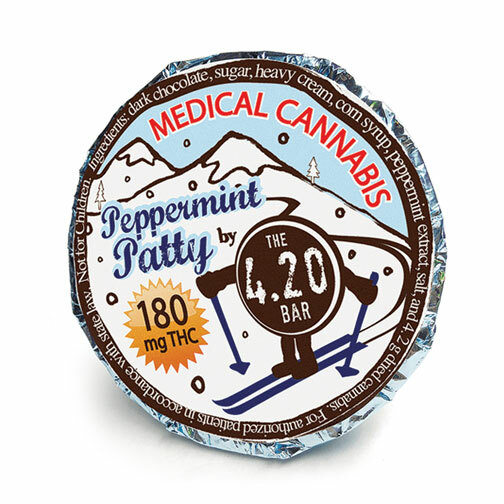 Use the Cannabis Quencher cap to try a 2mg microdose! 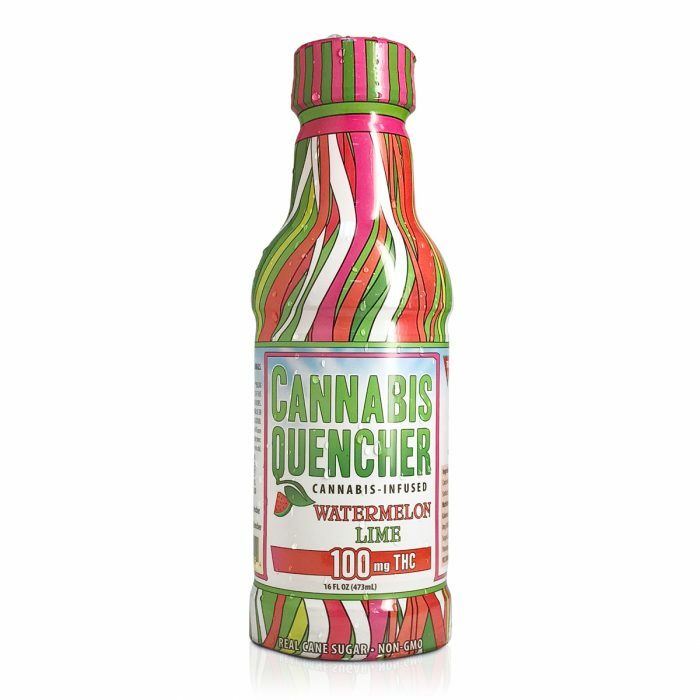 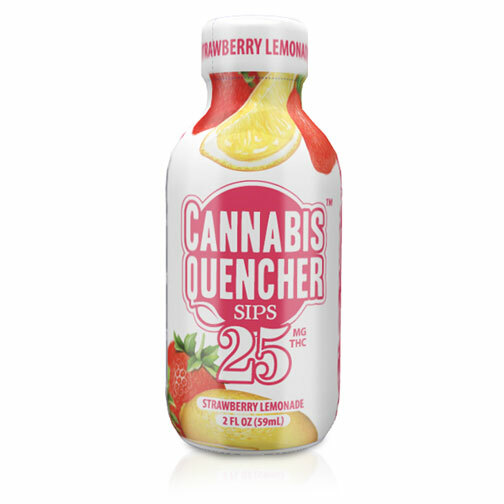 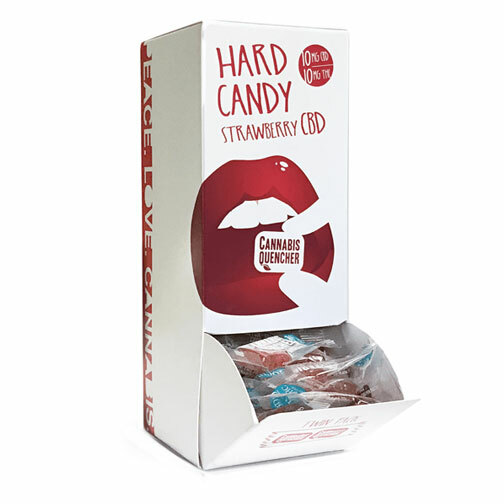 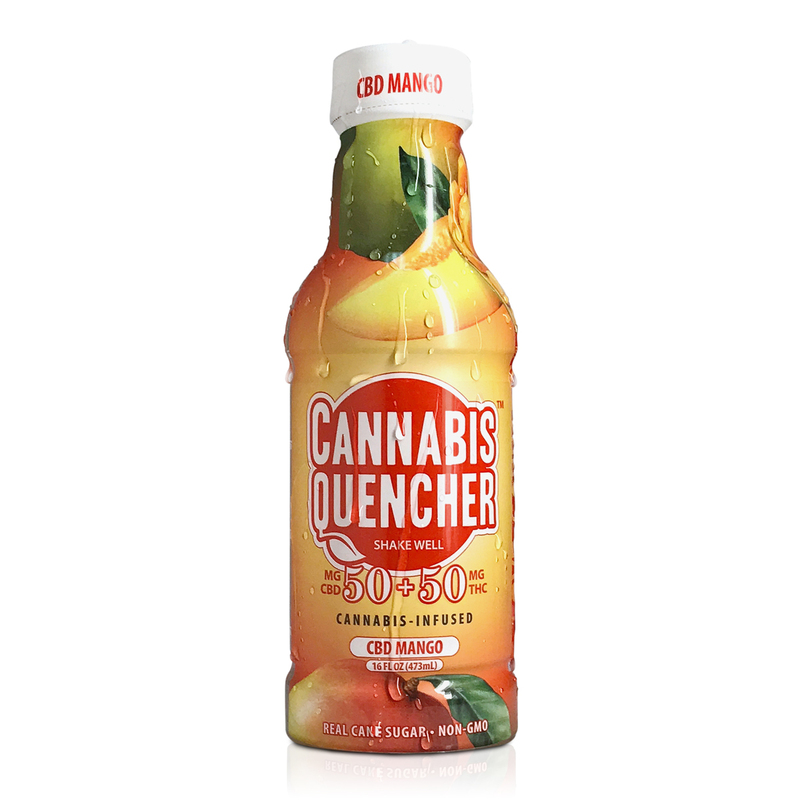 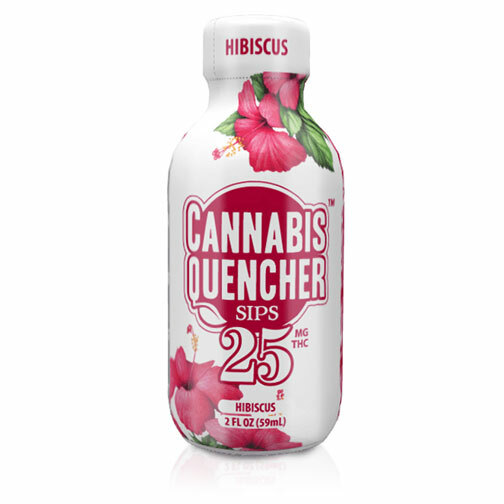 It can take as little as 15 minutes or as long as 2 hours to feel the effects of a cannabis edible, but beverages are absorbed quicker, and typically take effect within 15-30 minutes. For safety, wait a full hour for the effects to manifest before having more.